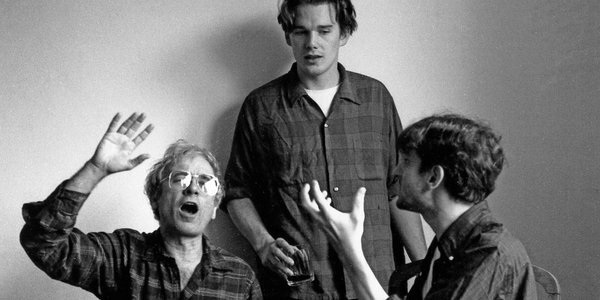 This enjoyable short film explores the life of Austin Pendleton and his career in slight detail. He is a character actor who is famous among other actors who happen to be A-listers. He’s quirky in a small way and has had many films come under his belt. I thought that this documentary did justice to subjects that are not too much spoken of. The subject in this film being Mr. Pendleton. Something that I took notice of was the montage of credits for films that all said “And Austin Pendleton”. That segment stated in a really concrete way the film’s message of exploring the career of someone who is understated in fame. I felt the concept of Austin being heavily seasoned in his roles but also being in the category of “character actor”. 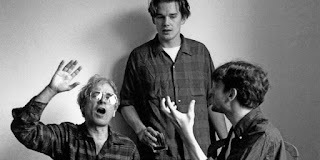 The interviews done with such actors as Ethan Hawke, Meryl Streep, Maggie Gyllenhaal, Peter Sarsgaard, and others communicated the respect they had for Austin Pendleton. We are shown in one scene how Austin had a stutter in his childhood. He presently converses with the camera about how he always dealt with the anxiety of wondering if his stutter would interrupt him in the middle of a play or something. This is a man who has done a tremendous amount of work and he is totally deserving of a film such as this.